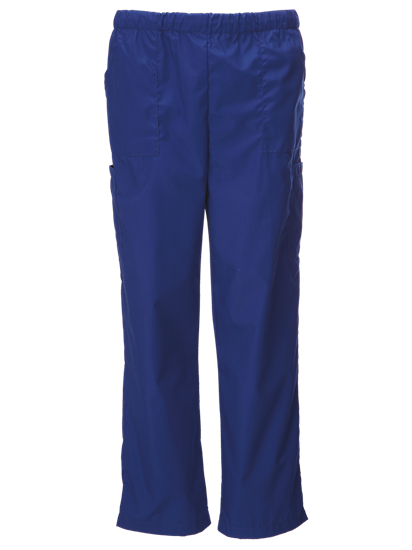 Medical Unisex Scrub Trouser. 145gsm. Polyester/Cotton. 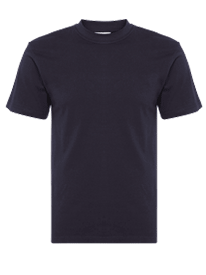 Industrial Wash. Drawstring Fastening Waistband. 2 Thigh Pockets. 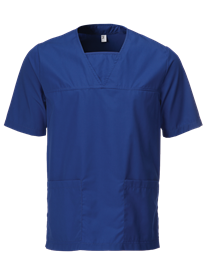 Great scrubs and super fast delivery. Many thanks. Recommended.